No ratings yet. Add yours! 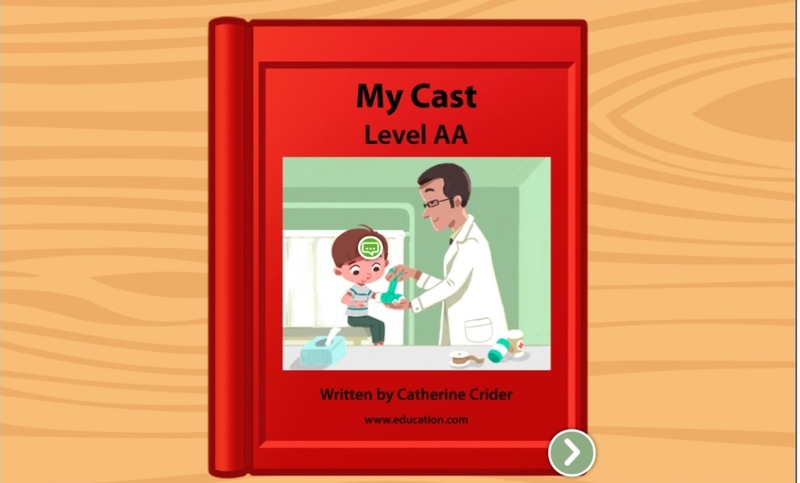 Your kid might not be ready to help in the kitchen, but they can learn about it with this leveled book. 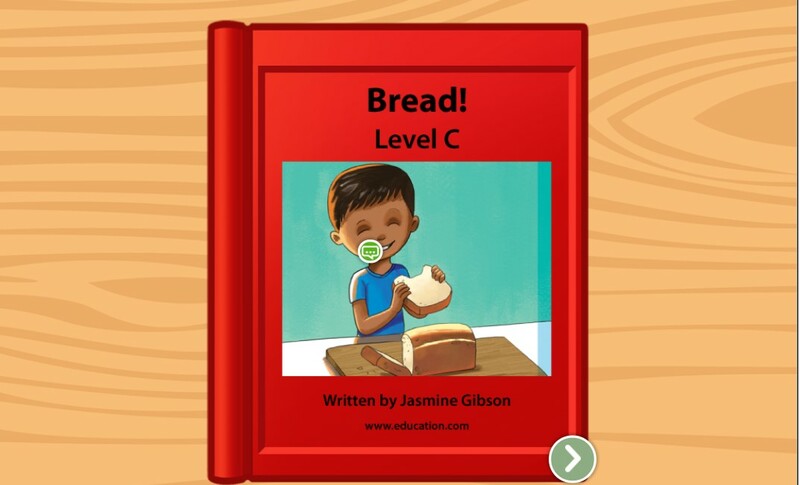 Go over the steps of making a delicious loaf of bread in this leveled book that works on key reading skills. In it, kids can follow step-by-step instructions for making bread and get some practice with order of events in storytelling. 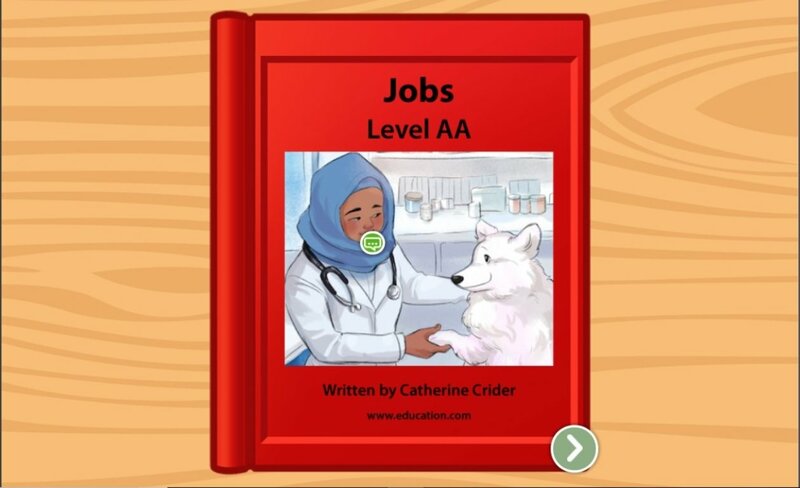 In this leveled book, kids can get used to reading step-by-step stories and learn where their bread comes from. 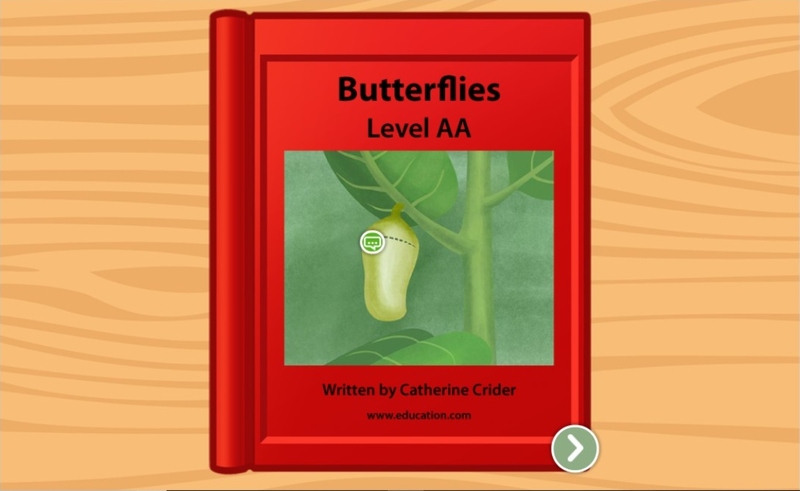 Filled with simple, short sentences and familiar vocabulary, this leveled book follows the life cycle of the butterfly. 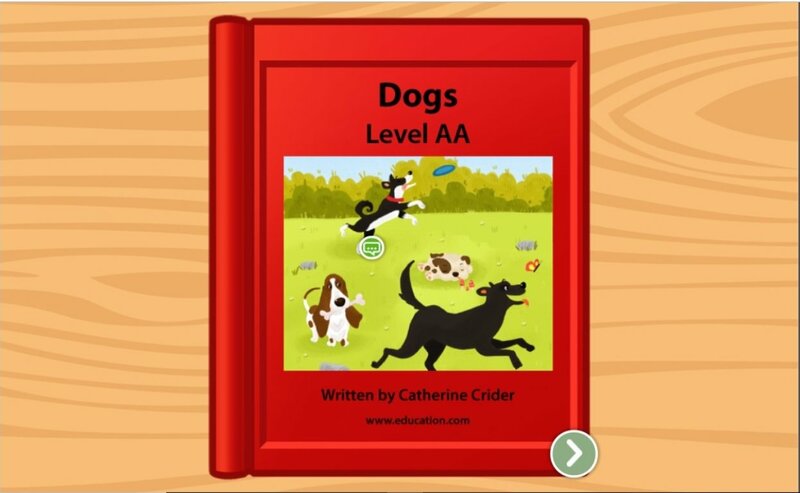 Help beginning readers gain confidence with common words in this leveled book that features familiar -- and furry -- faces. 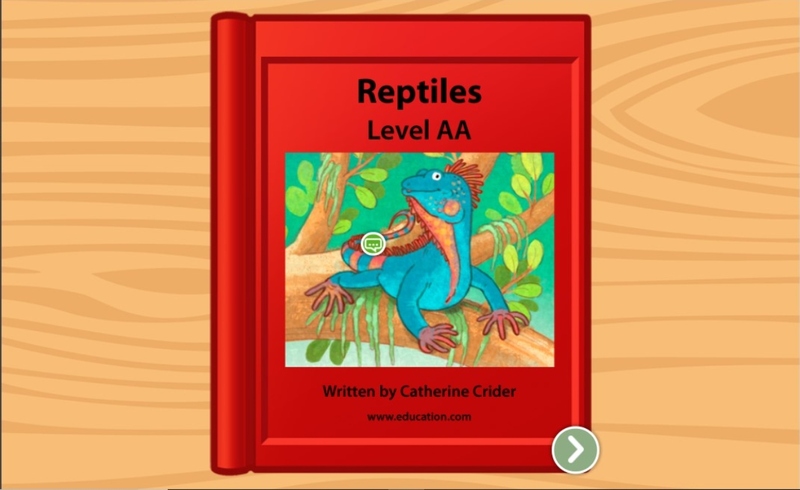 In this leveled book, kids will work on the earliest building blocks of reading, and learn a little bit about science, too. 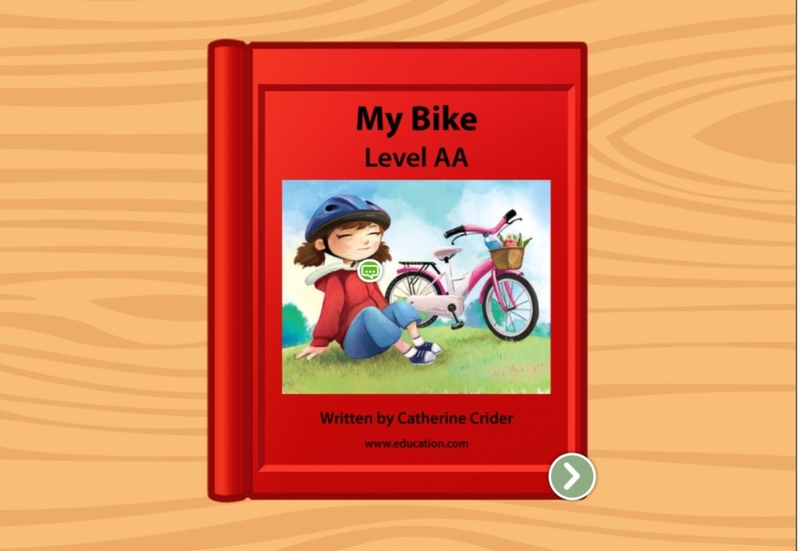 In this leveled book developed by education professionals, kids can get used to the most basic of statements and match them with pictures. 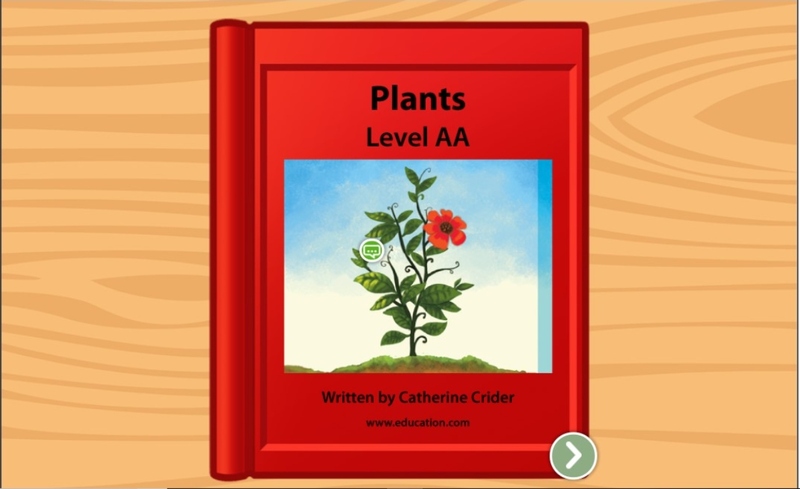 For the earliest of readers, here's a leveled book about the life cycle of plants, from seed to sun to a whole blooming garden. 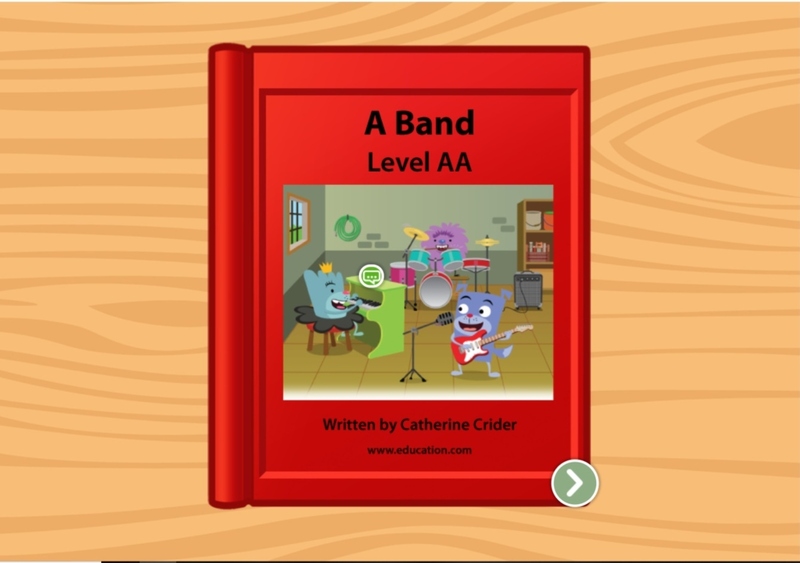 In this leveled book about a band, kids can follow along with the text as they match them to pictures for quick reading practice. Sharing is an important skill, especially for kids! 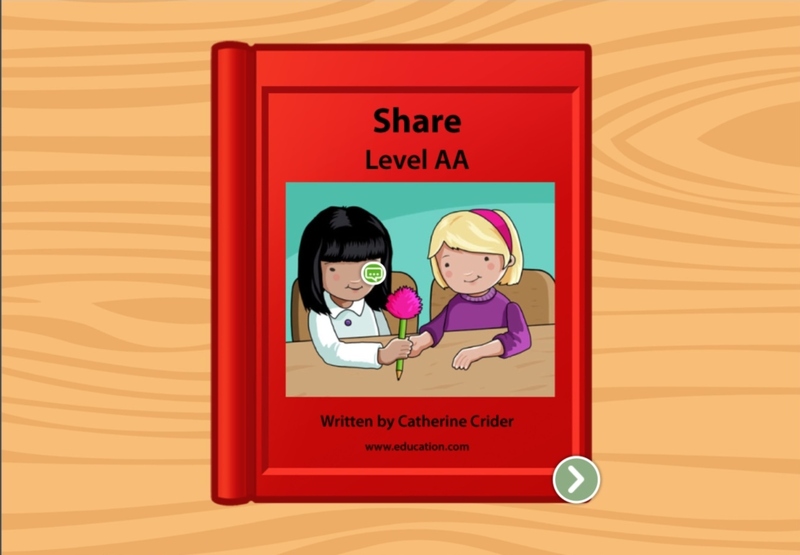 Help kids learn how and what to share in this easy read-along story that works on beginning vocabulary. How many friends do you have? 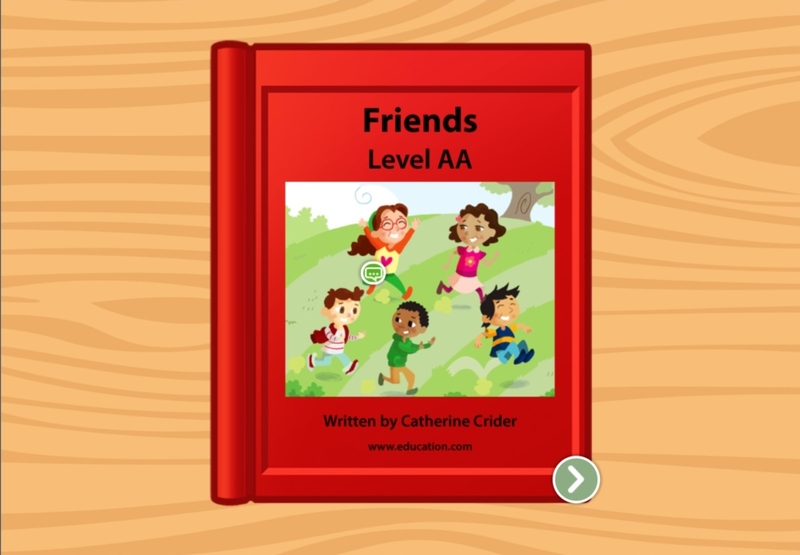 Help kids work on beginning reading skills (and number recognition!) with this interactive story. 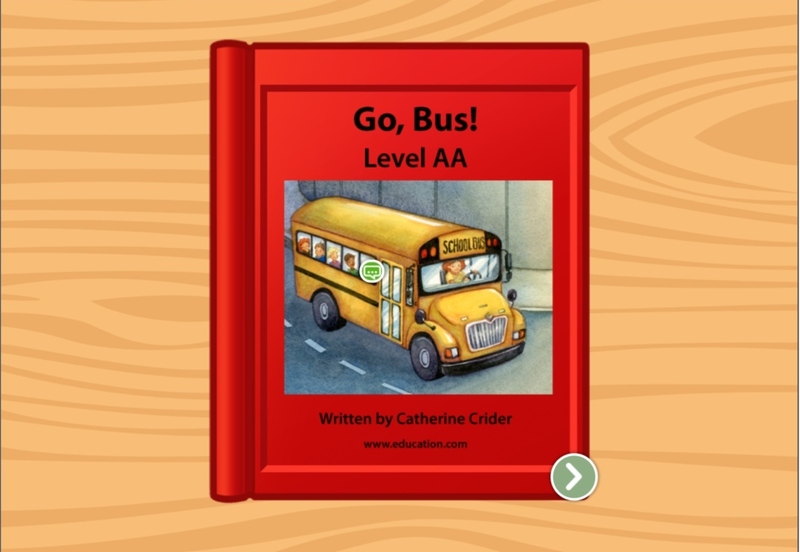 Help emerging readers practice simple words and directions with this interactive story about a bus' journey that will get reading skills off the ground.